*A dynamic young neurologist who completed his D.M(Neuro) from NIMHANS. 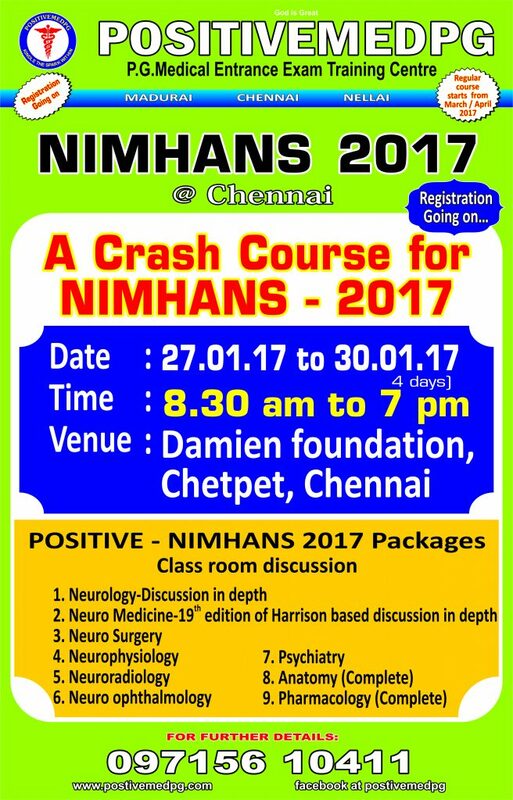 *A lively interactive discussion which will cover neurology completely. Many hotels are available near the course venue and Limited Rooms are available at affordable cost in the Course Venue itself. The above details are given just for guidance and stay has to be arranged separately.